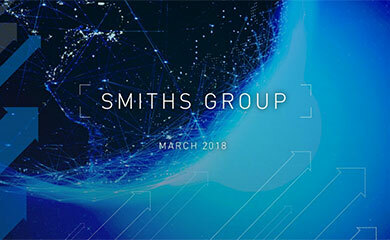 Smiths Group plc (the “Company”) today confirms the launch and pricing of a €650m bond offering (the “Notes”), pursuant to the Company’s €2.5bn Euro Medium Term Note Programme, for general corporate funding purposes and to repay certain existing debt as it falls due. The Notes, priced with a fixed coupon of 2.00%, will have a maturity in February 2027 and are expected to close on 23 February 2017. 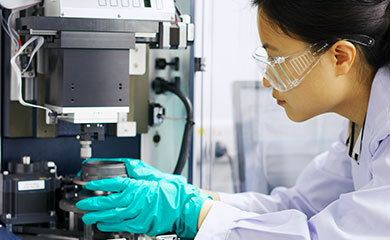 The Notes will be issued by the Company, guaranteed by Smiths Group International Holdings Limited, and will rank pari passu with all its other existing unsecured indebtedness.